McClintock Heating and Cooling provides quality HVAC products and service to the Matthews and Charlotte, North Carolina areas. 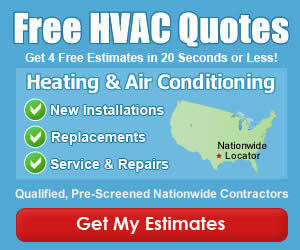 Setting new standards in workmanship and customer satisfaction, our family owned and operated HVAC company will meet all of your heating and air conditioning needs. From heat pumps to central air systems to furnaces, our skilled professionals will assist you with home comfort issues, reduce your energy costs and improve your indoor air quality.